When people ask questions, we provide the best answers about garage doors. We took on the task of compiling the answers to the most asked questions of customers both online and on-site. 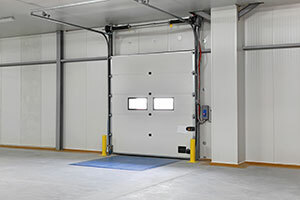 Our superb team unscrewed and re-screwed thousands of garage doors and parts to be able to provide you the simplest and most direct answer we can give. Now here they are. R-value is basically the rate of your garage door’s insulation. This is important if your garage is directly adjacent or above a room. In such case, you need higher R-value. Otherwise, it does not have to be a big concern. Our garage door repair company in Plant City can suggest how much you need. How much horsepower does my door opener need to be? A ½-horsepower opener is enough for standard 2-car garage. You can use a small motor for single-car garage with a lighter door. Heavier garage doors usually require higher horsepower, but ¾-HP would suffice. You may choose a higher one if you want to be sure. 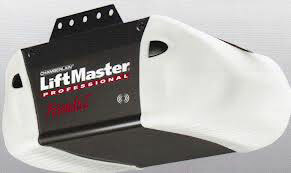 This depends on the type of your garage door opener and of course how well you maintain it. 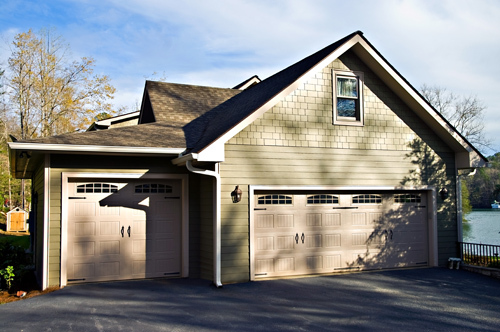 A garage doors of good quality can last anywhere between 10 to 20 years. However, if it still works but it is already too old and outdated, you might want to consider replacing it instead of keeping it.